A lot of the most iconic video games are popular not because of the touching story or the awesome gameplay. Usually one character that is able to draw the attention of the audience is enough. 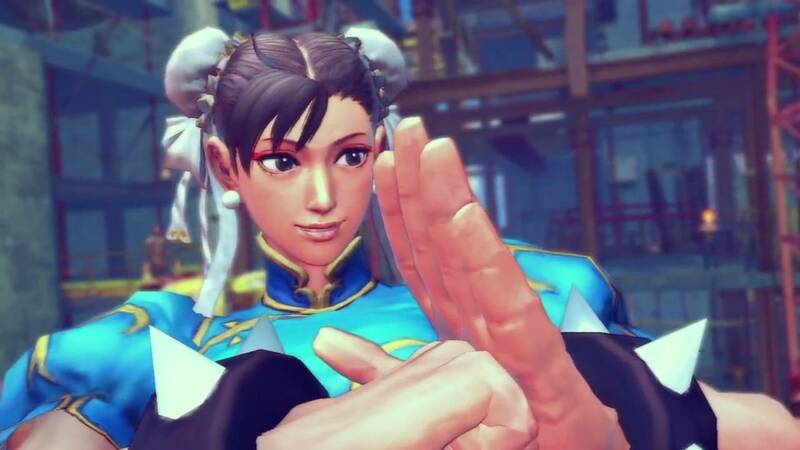 Chun Li was the first playable female character in the Street Fighter series and might be the most popular in that franchise. Don’t let those cute ponytails fool you, she can deliver multiple kicks, called hyakuretsukyaku, to your character. Kratos of God of War is a tragic anti-hero fooled by the gods into servitude and ended up killing his wife and his daughter because of Ares’ schemes. So what did he do? He went after the entire Pantheon because they wouldn’t let him forget that painful event. Dante of Devil May Cry is one of the sons of Sparda and Eva and a brother of Vergil. He and his brother’s name might be familiar but the game has nothing to do with the Divine Comedy. Dante’s objective was simple, find and make the killers of his mother pay. 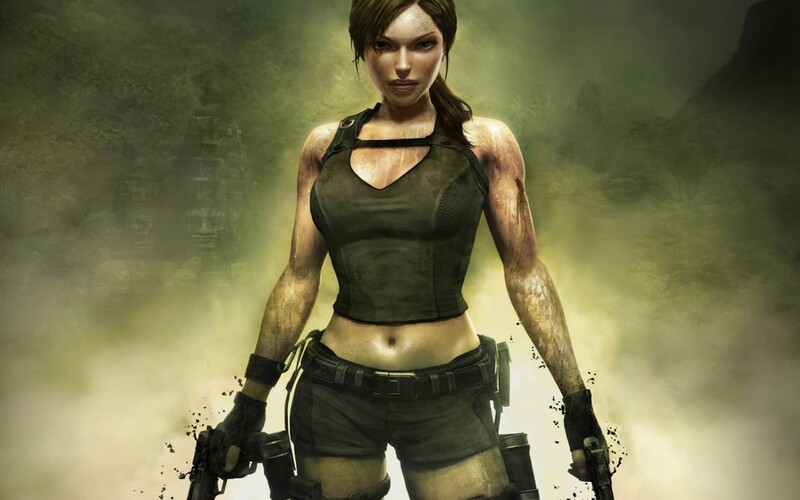 Lara Croft could be considered an exceptional figures among all the female characters in video games. Her series Tomb Raider is considered one of the best games ever made and even had decent movie adaptations to boot. This beauty, brains and brawn is an archaeologist and adventurer. Ezio Auditore is the only playable character in the Assassin’s Creed series whose life story has been told from his birth until his death. He didn’t become a full-fledged assassin until the hanging of his father and his brothers. Samus Aran of Metroid was a former soldier who became a bounty hunter. If that’s not impressive, check out her powered exoskeleton and energy weapons which she handles with ease. Her appearance is a far cry from the bikini armor usually seen today in video game female characters. This cute blue hedgehog has inspired various game titles since 1991 as well as animated shows and comics. 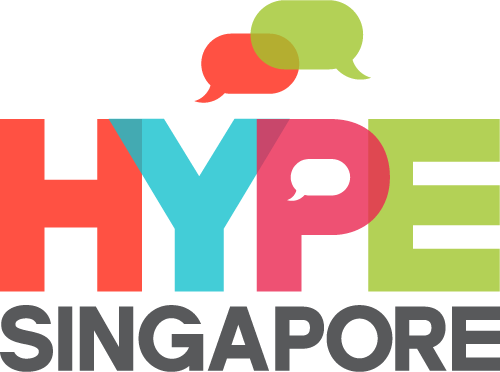 His name should tell you that he can move at supersonic speeds when running. 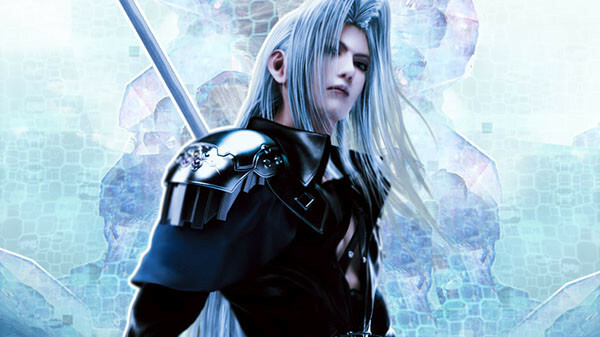 Sephiroth is still the most recognizable character from the Final Fantasy series even among gamers who haven’t played FFVII. And who wouldn’t consider his 7-foot sword badass? Link is the lead character of the Legend of Zelda series. This Peter Pan look-alike is skilled with the sword, magical musical instruments and is fast at finding his opponents’ weaknesses. This protagonist of the series named after himself, Mario might look average to you with his plumber costume and round belly but he can defeat bad guys with his jumps and stomps. Duke Nukem’s appearance alone should tell you how cool the guy is. He was just an ordinary TV viewer hired by the CIA to fight a crazed genius. But you might ask why he agreed in the first place. That’s because the scientist’s appearance interrupted some soap operas.